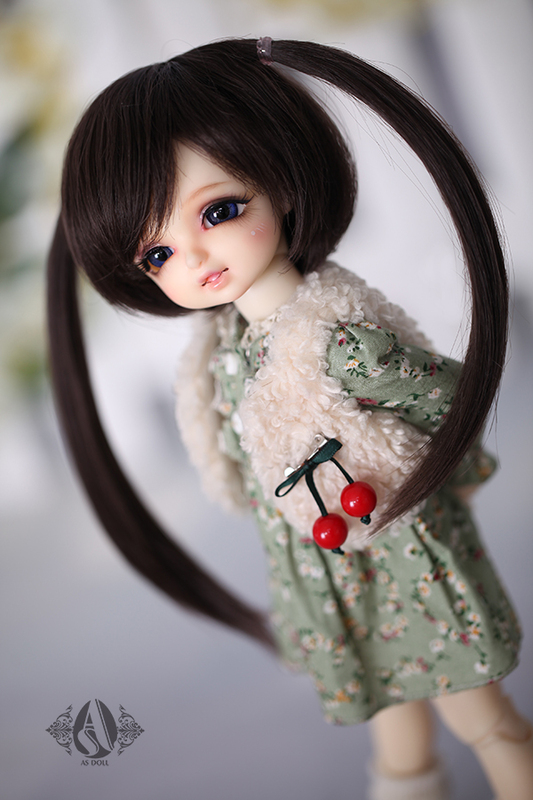 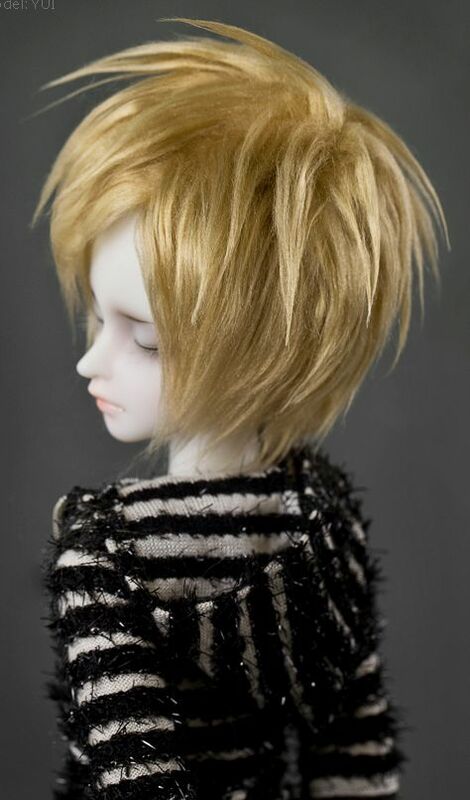 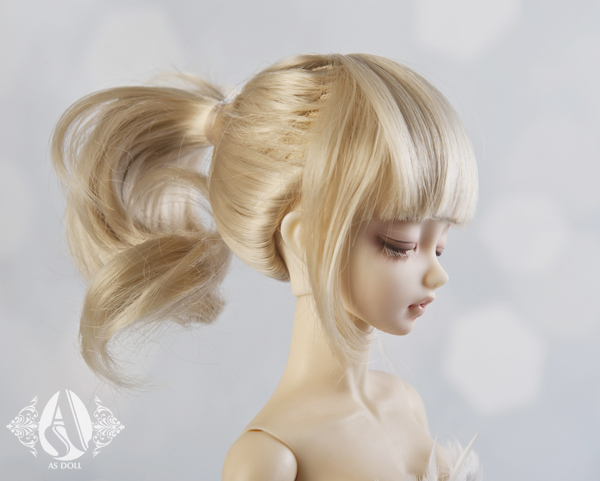 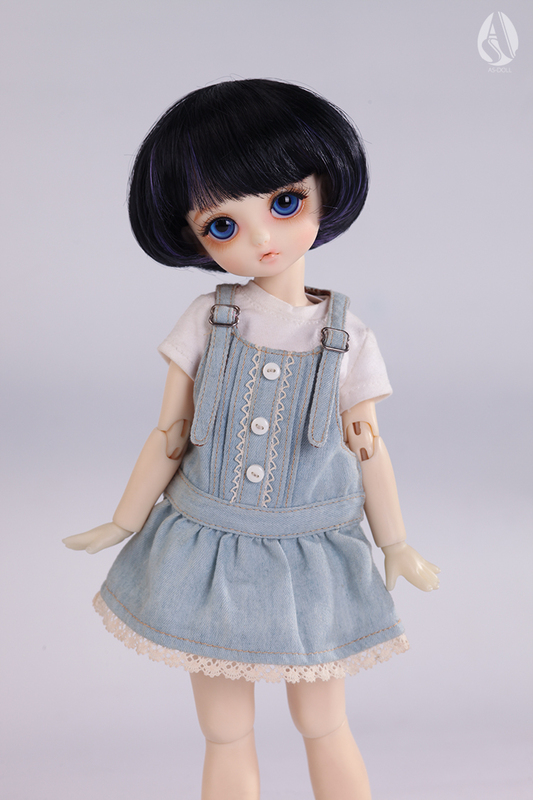 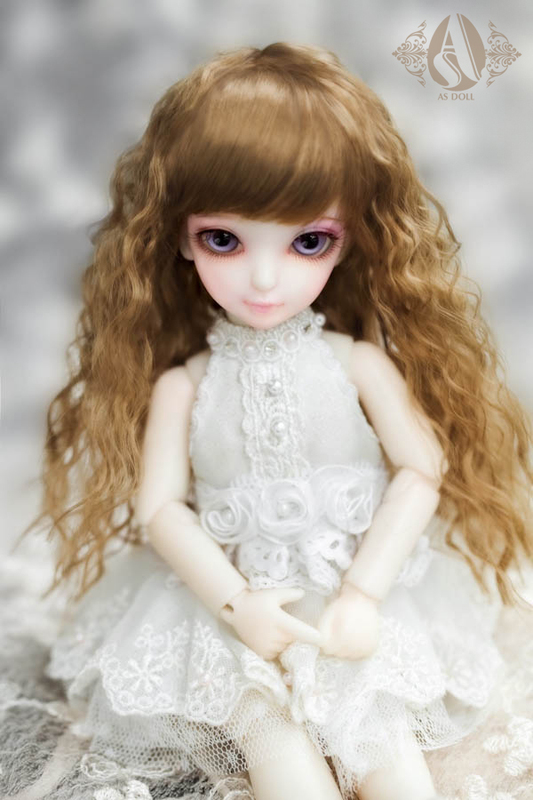 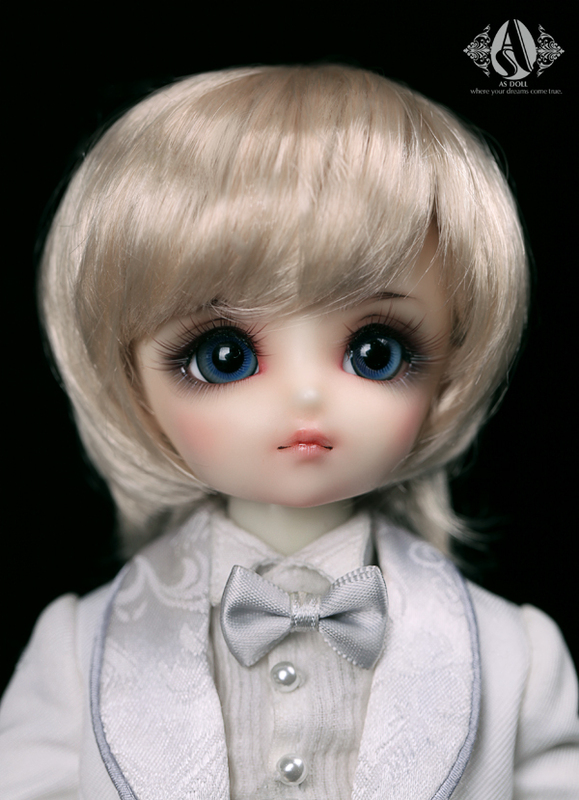 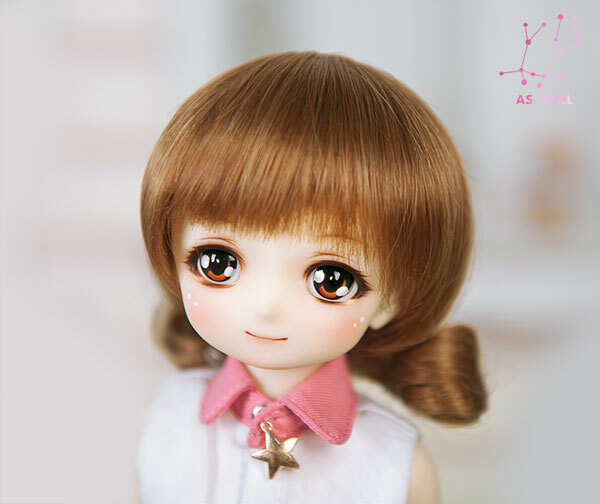 It is a very famous and well known maker as a pioneer of the BJD manufacturer in China. 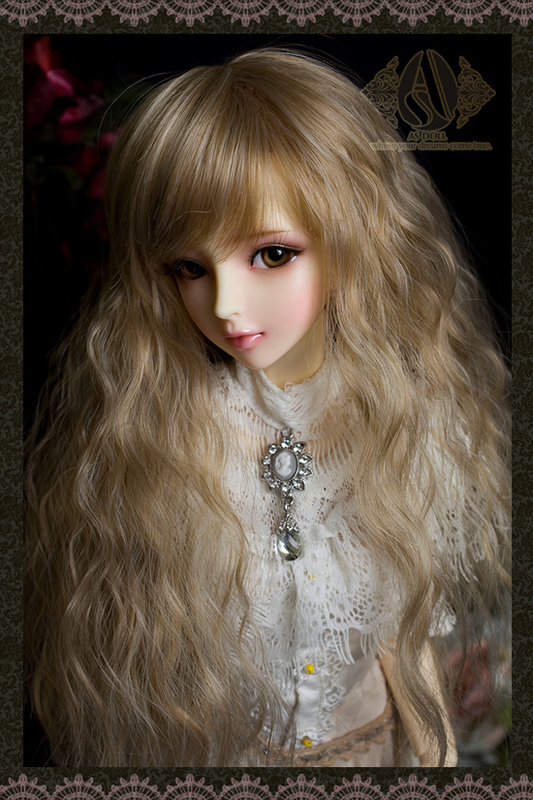 Mainly they produce Oriental-style design. 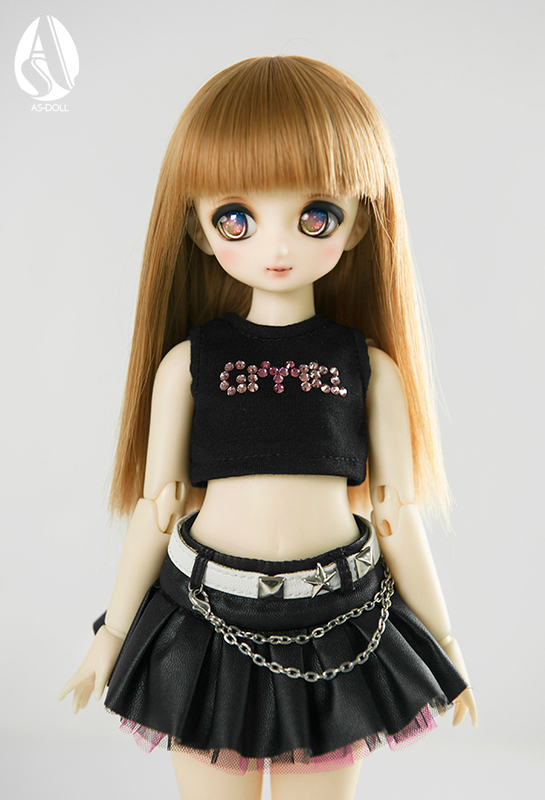 Their original unique themes fascinate a lot of fans.